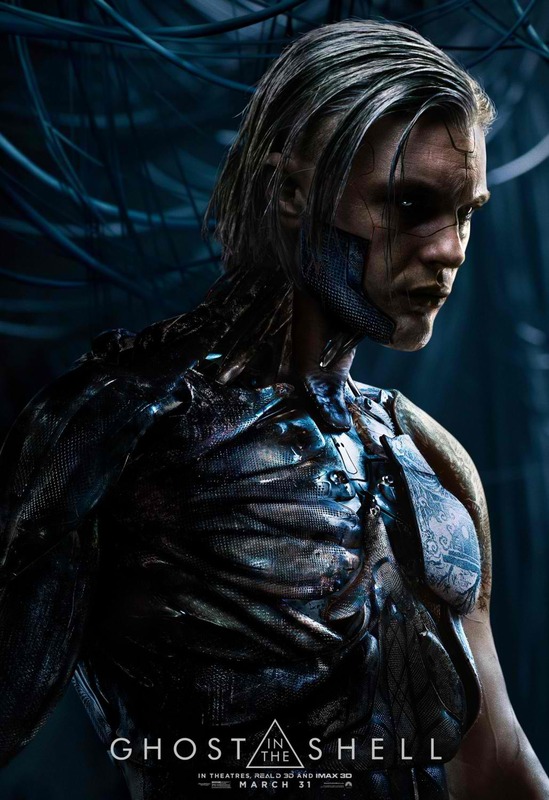 American actor Michael Carmen Pitt (HBO's Boadwalk Empire, TV's Hannibal) oozes not just menace and rage, but also vulnerability, in Paramount Pictures' Ghost in the Shell, the live-action adaptation of the internally acclaimed Japanese manga. In the film, Kuze is the mastermind behind a bold attack on a high-ranking Hanka Corporation executive. A brilliant hacker out for revenge against the people he believes have wronged him, Kuze is willing to sacrifice anyone who gets in his way.